Entries tagged with “Civic Centre”. * Eclectic Brands is set to list on the Johannesburg Stock Exchange later this month, a restaurant group consisting of an eclectic collection of restaurants, a deli, and a catering company: Burger Perfect, ChickinTyme, Giovanni’s Deliworld, Green Catering, Slug & Lettuce, and more. * By the end of June, the City of Cape Town will be offering 61 free wifi hotspots in its public buildings, including the existing services in the Civic Centre, Hillstar, Plumstead, and Harare Library in Khayelitsha. A total of 69 exterior wifi spots are also available, including in Khayelitsha and Mitchell’s Plain. Cape Town fires reduce 2015 ‘Argus’ Cycle Tour Route by half on Sunday, becomes ‘Solidarity Ride’! For the first time in the 38 year history of the Argus Cycle Tour the temporary 47 km route this year will be less than half of the standard 109 km route, due to the devastating fires raging in the South Peninsula, an important part of the Argus Cycle Tour route. 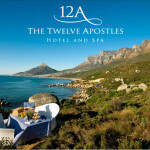 Twelve Apostles Hotel Sweet and MyCiTi Bus Sour Service Awards! * Distell has created a wine marketing subsidiary in the UK, called Distell Vineyards & Estates, which is also marketing its wines in Germany, Holland, and Finland. UK sales are £ 32 million. CEO Carina Gouws emphasised the importance of the UK market: ‘The UK remains the most important market globally in terms of positioning premium brands. Wines that perform well in there are noticed by the rest of the world’. The company is planning to aggressively increase its market share four fold, focusing more on independent retailers and the on-trade in the UK. * A review of the MyCiTi Bus performance has shown that the service surpassed its target by over 2 million ‘passenger journeys‘, reaching 7,4 million in the past financial year. The recent introduction of the N2 Express to Khayelitsha and Mitchells Plain has boosted the passenger numbers to over 1 million per month. 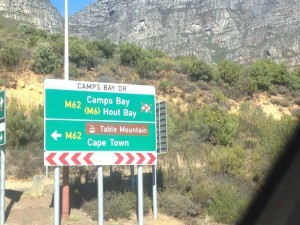 Changes to be made to routes include culling the Waterfront Silo extension from the Civic Centre on the Camps Bay route (which we criticised from the outset when launched a year ago). 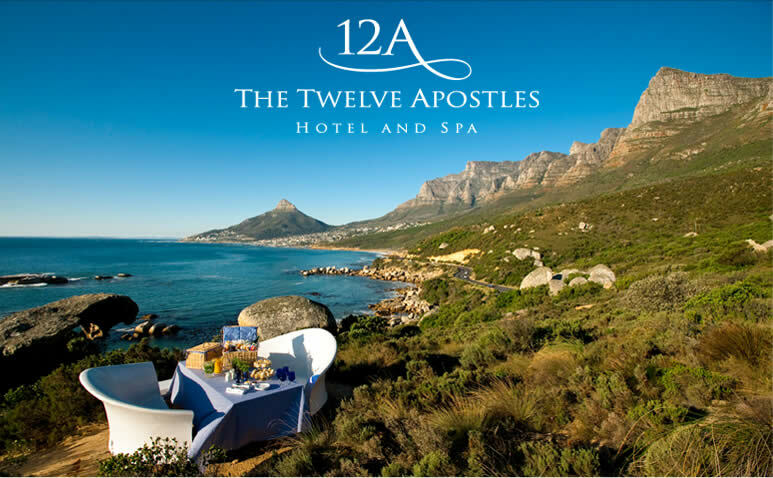 Route 113 along Ocean View Drive from Three Anchor Bay to Fresnaye will be cancelled on 6 October, due to low demand. One wonders why market research was not conducted to check demand for the service. * Globally spirit sales barely grew in 2013, after a growth of 6,5% between 2007 – 2011. Vodka is the largest selling spirit category, at 496 million cases. Whisky/whiskey sales grew the fastest, and stand at 361 million cases. Rum sales were 146 million, a decrease on the year prior. Whilst the largest market for spirits is Asia, at 1,9 billion cases, growth was minimal. * More than 70 World Design Capital 2014 projects are on display in the Civic Centre as the project reaches its halfway mark, reports the Cape Times. The projects on display include the MyCiTi Bus, Green Point Urban Park, and the Buitengracht Pedestrian Bridge. 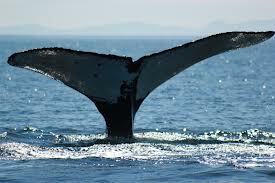 There is no entrance fee to view the display, which runs until the end of this year.